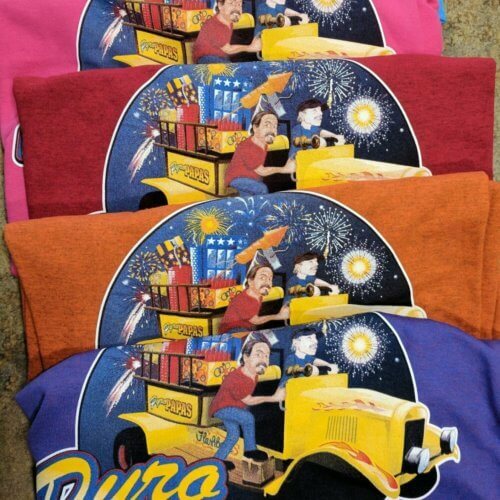 View cart “Cooler Cups” has been added to your cart. 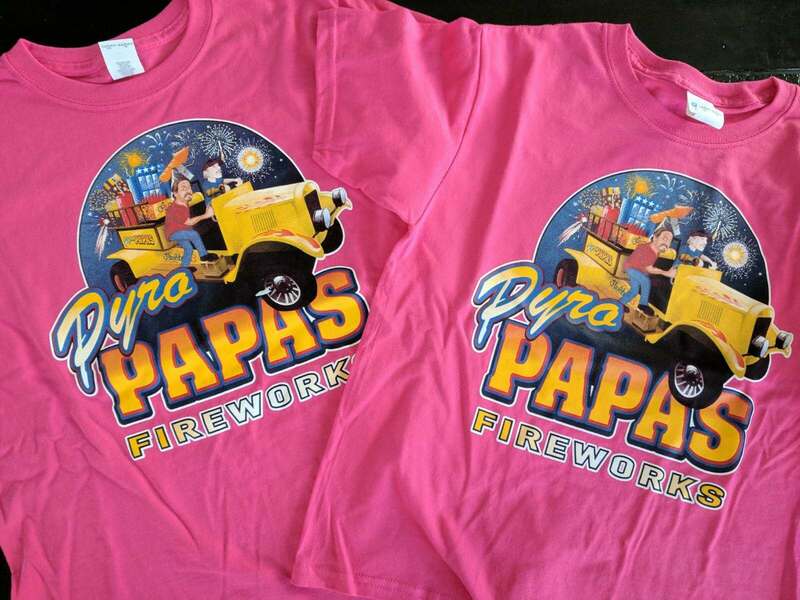 Pyro Papas Fireworks has 8 locations throughout Kansas and has been serving the area for over 25 years. Pyro Papas carries your favorite brands of fireworks like Red Rhino, Black Cat, World Class, Pyro Predator and more! 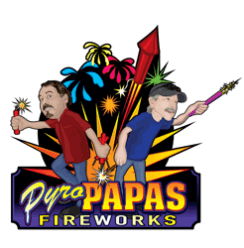 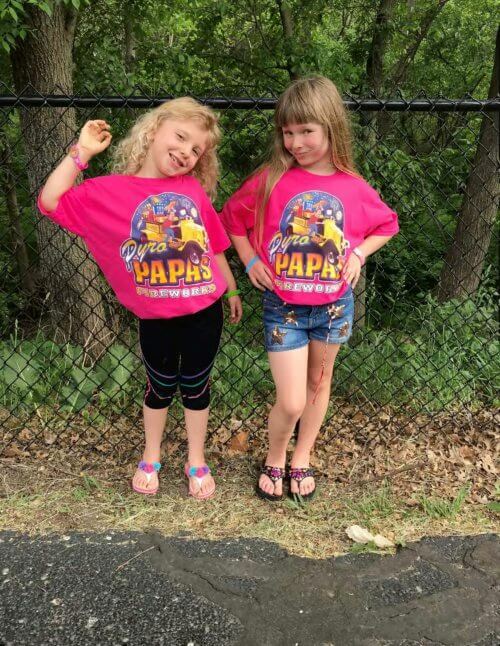 Pyro Papas also offers a discount to all military, police, fire & EMT personnel with ID. 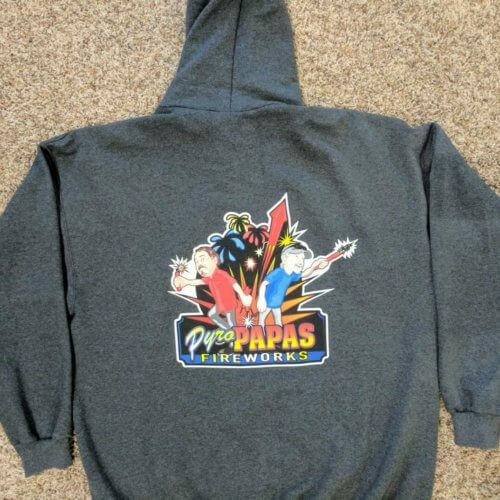 Credit & Debit cards accepted. 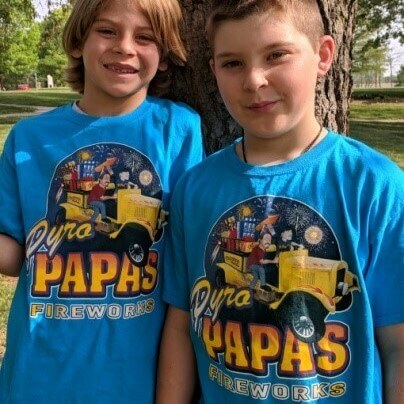 Why shop the others guys when you can get it all at Pyro Papas Fireworks. Stand hours are subject to location.